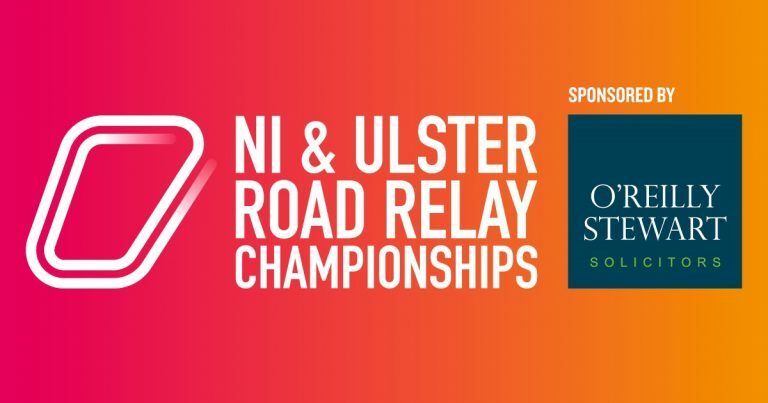 The event will take place on Saturday 6th October and will once again be held in Victoria Park, Belfast and hosted by Orangegrove AC. Pre-Registration will close on Saturday 29th September 2018 at 6pm. This lead time before the event is required so we can get the required number of chips ordered and make other preparations. Ideally get a lift or car share with as many people as possible. Topaz Energy have made their car park next to the Sam Thompson Bridge available for the event. This will be the largest parking facility available on the day. 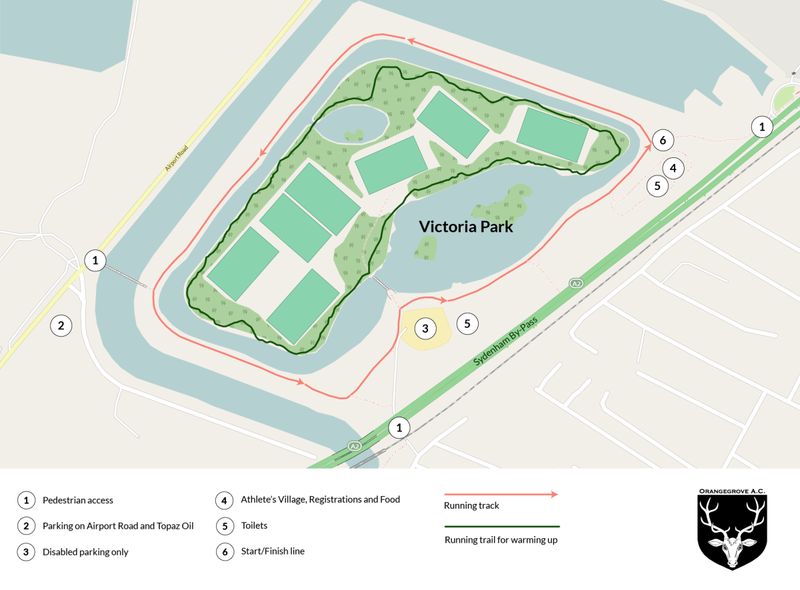 Extremely limited parking is available in Victoria Park. Anyone else will be signposted by Ambutran Event Services to the various local parking alternatives. Once again we are discouraging parking on the streets around Victoria Park to reduce congestion and disruption for the area’s residents. It is important to respect this especially if we wish to hold events in the future, to this end, we are grateful for your continued cooperation. A number of food vendors will be present selling a selection of hot food and drinks for spectators. Refreshments (sandwiches, tea/coffee, buns etc) will be provided for relay runners and volunteers by Orangegrove AC – this year runners must present their race numbers and volunteers must present their volunteer lanyards. Portaloos and a new toilet block with disabled access with be available. Please remember to take any litter home with you. As we have a schedule of 9 races to run on Saturday teams or runners not registering before cut-off time will not be allowed to start so allow for extra travel time to and from the designated car parks and try to make registration opening times rather than cut-off times. Clubs are free to bring their gazebo/tent, please let us know if you intend to do so. On arrival at the park please see the Head Marshal for details regarding placement. Also, it is vital that all gazebos/tents are firmly and safely secured so please ensure you bring enough pegs and guy ropes etc with you on the day.